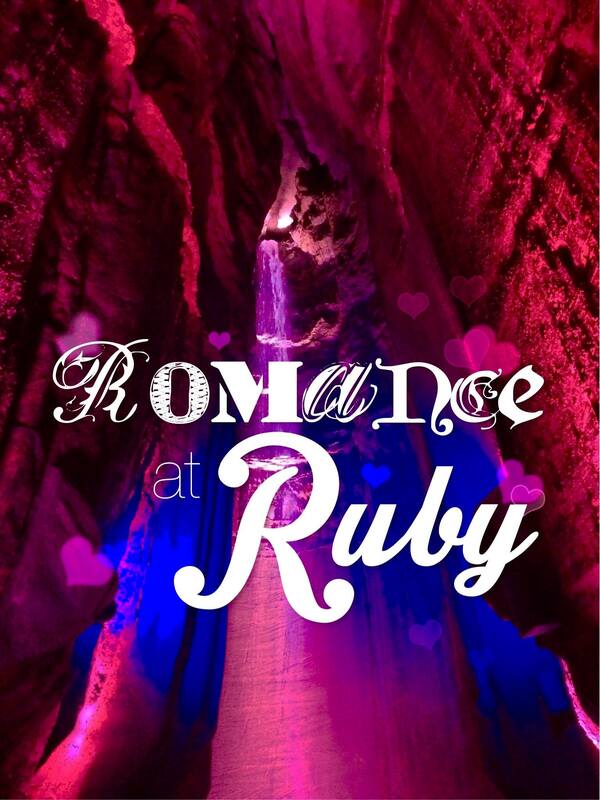 To celebrate Valentine’s Day, Chattanooga’s Ruby Falls is hosting a special evening event for couples. 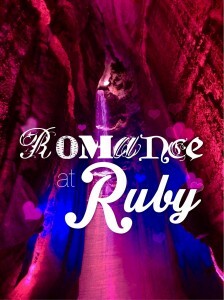 Dubbed Romance at Ruby, the evening features a romantic Lantern Tour which tells the love story of Leo Lambert who discovered the waterfall and named it after his wife, Ruby. The event begins at 8:30pm on February 13th, 14th, & 15th, 2015 and includes the special cave and waterfall tour, a souvenir photo, a rose, and a gift. Furthermore, couples can opt to enjoy dinner, provided by Taziki’s Mediterranean Cafe, at Ruby Falls before the Romance at Ruby tour. For more information or to book your reservation, call Ruby Falls at 1-800-755-7105 or visit the Ruby Falls website. Update: February 14th is sold out.